Enjoy graceful bridal beauty. 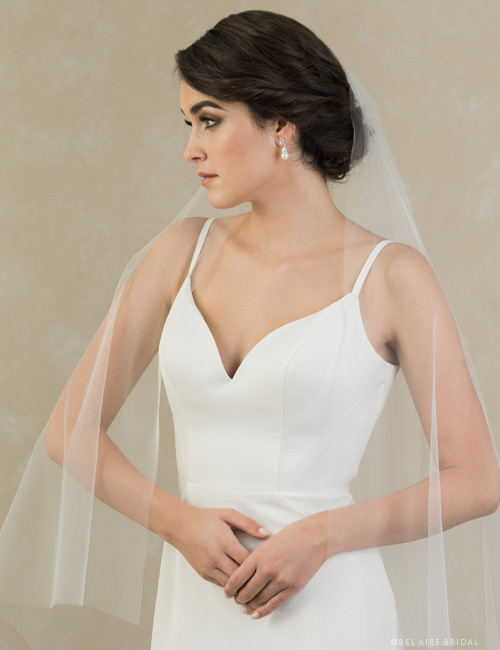 This 1-tier cascading waltz length veil features square corners. Crafted with our luxe tulle, this ultra-soft and luxurious design exudes elegant simplicity at its best.